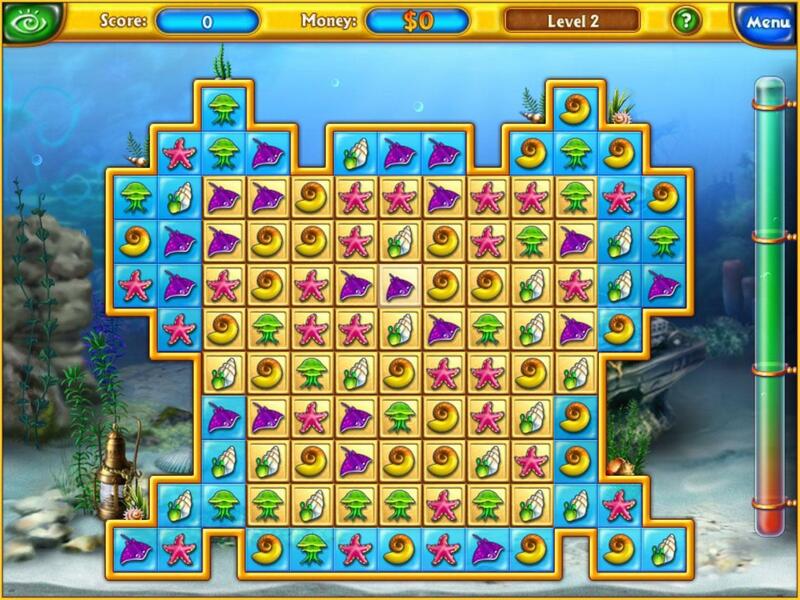 Play Fishdom an unbelievably cute match 3 game set in the wonderful underwater world. 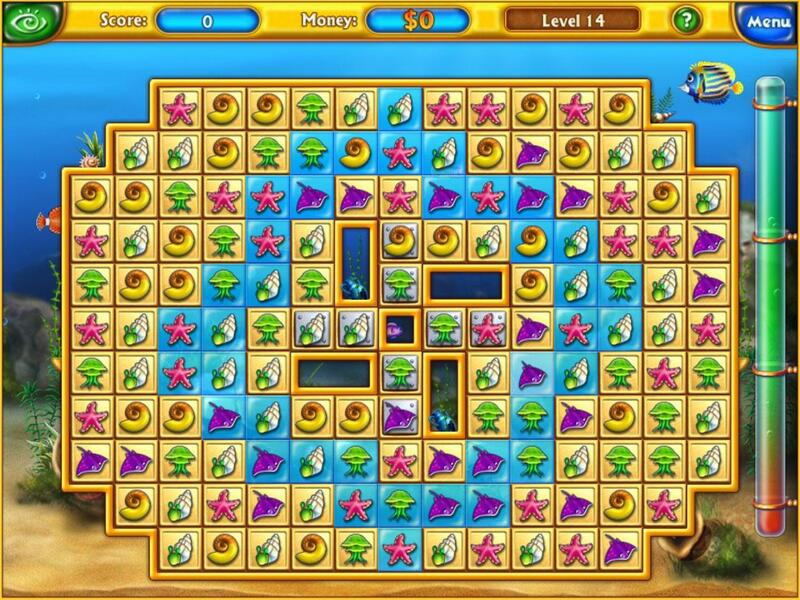 Earn coins in fun games and build your very own special aquariums. 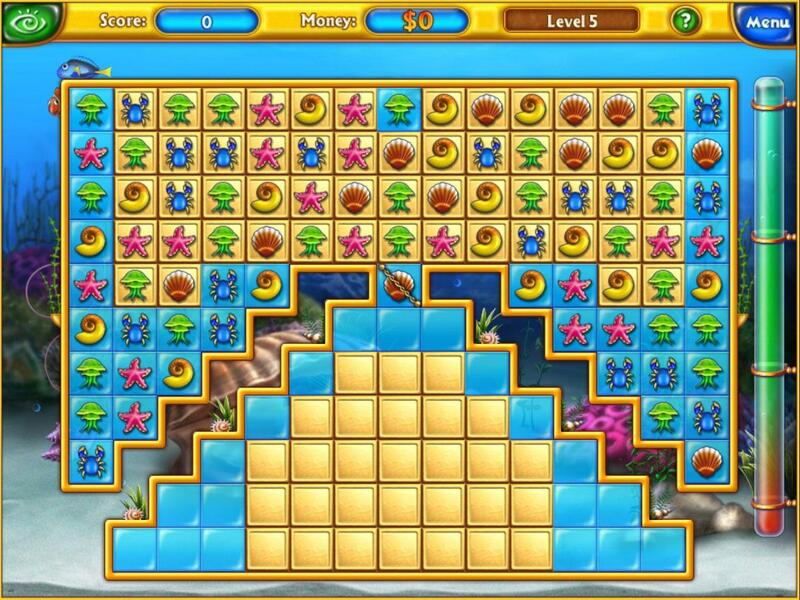 Match the sea related creatures together to clear gold squares. 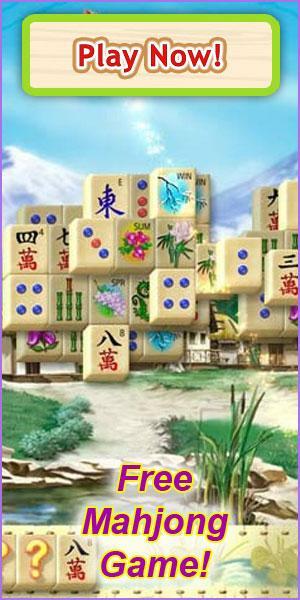 Earn coins for each level as well as bonuses.